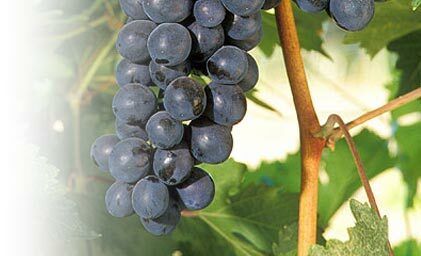 Serbia is one of the most attractive expending agricultural markets in Eastern Europe. Agriculture has always been at the pinnacle of this country’s economy. However, many agricultural markets in Serbia are still not fully developed because of the lack of resources and perceived risky business environment. In addition, there is not many consulting resources available in the country. 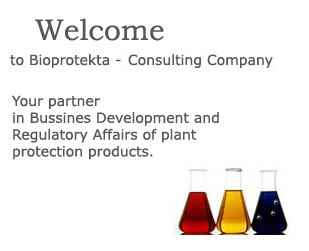 Bioprotekta Consulting Company recognizes the need to provide help in entering agrochemical and seed market especially for companies that have not established offices in Serbia. If you are interested in entering these markets, give us a call and we will provide an initial free consultation. More than fourteen years of successful business management and consulting in this environment gives Bioprotekta Consulting Company a great advantage and ability to offer the right kind of help.